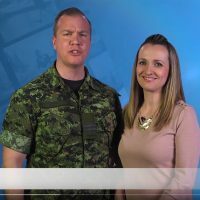 In this episode, we help kick-off Mental Health Week, feature exercise RUGGED BEAR, and highlight the Third Progress Report on the CAF response to addressing inappropriate sexual behaviour. 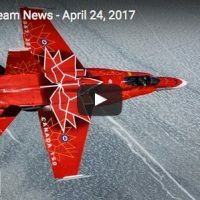 In this episode, we show you the Royal Canadian Air Force’s newly designed Canada 150 CF-18 Hornet, see how training is progressing for the athletes of the 2017 Invictus Games, and learn about Canada’s longstanding participation in Operation CALUMET. 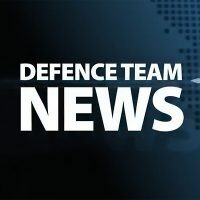 In this special edition of Defence Team News, we feature the numerous commemorations that took place in France, Canada, and the United States honouring the 100th anniversary of the Battle of Vimy Ridge. In this episode, we provide the relocation essentials for CAF members posted to a new position, preview the trailer for a new documentary featuring Operation PROVISION, and highlight Exercise NOREX 17. 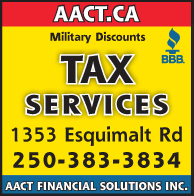 In this episode, Vimy 100, a new Veterans’ Education and Training Benefit, and much more! In this episode, the Canadian Army embarks on Exercise NORTHERN SOJOURN, we update you on Canada’s renewed commitment to Operation UNIFIER, and we also highlight exercise POSEIDON CUTLASS. In this episode, we commemorate the International Day for the Elimination of Racial Discrimination, highlight a recent CAF search and rescue mission, discuss the landmark Child Soldier Doctrine, and recognize the Mercury Global project team’s successful military satellite communications test. This week’s Defence Team News: Ex Southern Breeze, the Canada Army Run, and recognizing Defence Team GCWCC Recognition Award recipients. 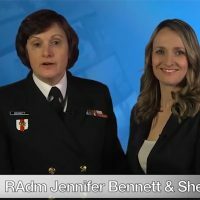 In this episode, we welcome Rear-Admiral Jennifer Bennett, Champion for Women at Defence, to commemorate International Women’s Day, highlight Neptune Trident 17-01 & Exercise OBANGAME EXPRESS, feature the Defence Team members who could be Canada’s next astronauts, and provide CAF members a refresher on parental and maternity benefits. 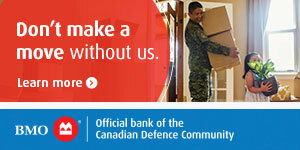 In this episode, we welcome the Champion for the new Public Service Employee Annual Survey, cover Operation NUNALIVUT, stop in at the Conference on Security and Defence, and highlight policy changes allowing ill and injured CAF members to be promoted while undergoing medical care.